In the midst of Prohibition, Jimmy Quinn joins forces with screen siren Fay Wray to take on a King Kong-size case of extortion. It's March 2, 1933. King Kong is premiering at Radio City Music Hall, and Fay Wray is about to become the most famous actress on earth. So what's she doing hanging around a rundown Manhattan speakeasy? This Hollywood scream queen has come to see Jimmy Quinn, a limping tough guy who knows every gangster in New York--and does his best to steer clear of them all. 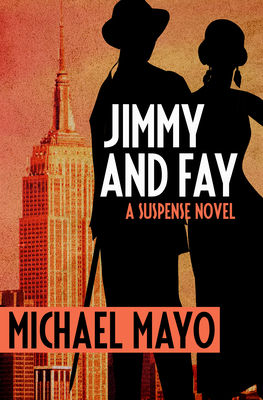 A blackmailer has pictures of a Fay Wray lookalike engaged in conduct that would make King Kong blush, and Fay's movie studio--with the cooperation of a slightly corrupt NYPD detective--wants the threat eliminated. Jimmy tries to settle the matter quietly, but stopping the extortion will cut just as deeply as Fay's famous scream, ringing from Broadway all the way to Chinatown.